1. 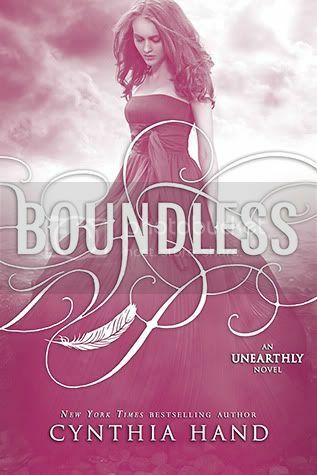 Boundless by Cynthia Hand - I just recently realized that I didn't have a copy of this to go with my collection! I would love for Santa to bring this! 2. 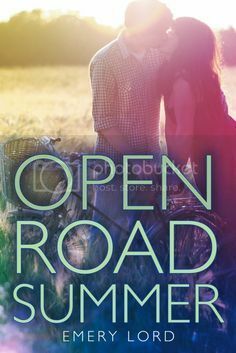 Open Road Summer by Emery Lord - I read this book, and LOVED it, but haven't purchased my own copy yet. Hint, hint, Santa! 3. 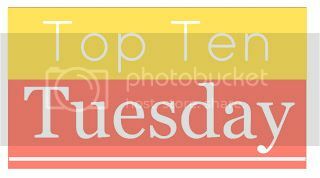 The 5th Wave by Rick Yancey - I've been listening to this on audiobook, and I would really love to add it to my bookshelf! 4. 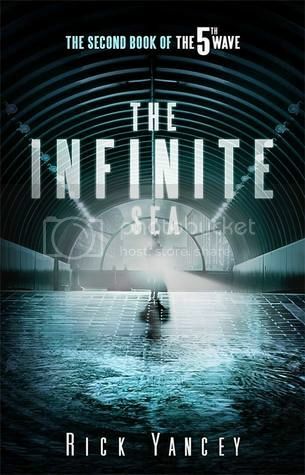 The Infinite Sea by Rick Yancey - See above! 5. 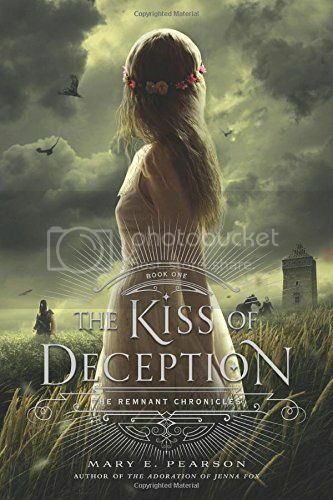 The Kiss of Deception by Mary E. Pearson - This book was so good! I bought a copy for a friend for Christmas, but still haven't added it to my collection! Santaaaaaa! 6. 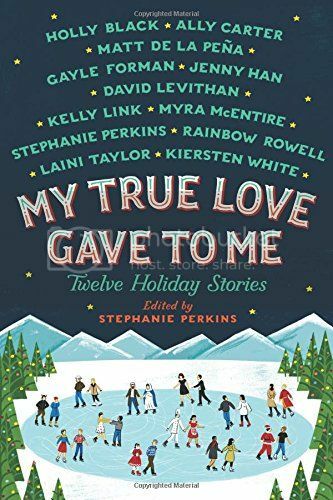 My True Love Gave to Me by Stephanie Perkins & more - There aren't really that many Christmas novels in YA. While I have a few, I really want to add this to my collection. It has SO many cute stories in it! 7. Legend by Marie Lu - I've heard many great things about this series, but I haven't yet had a chance to read it! Feel free to share, Santa! 8. 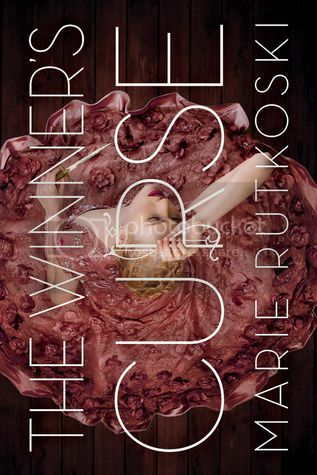 The Winner's Curse by Marie Rutkoski - I adore the cover for this book, and I enjoyed the story as well. I really need to add this to my shelf! 10. 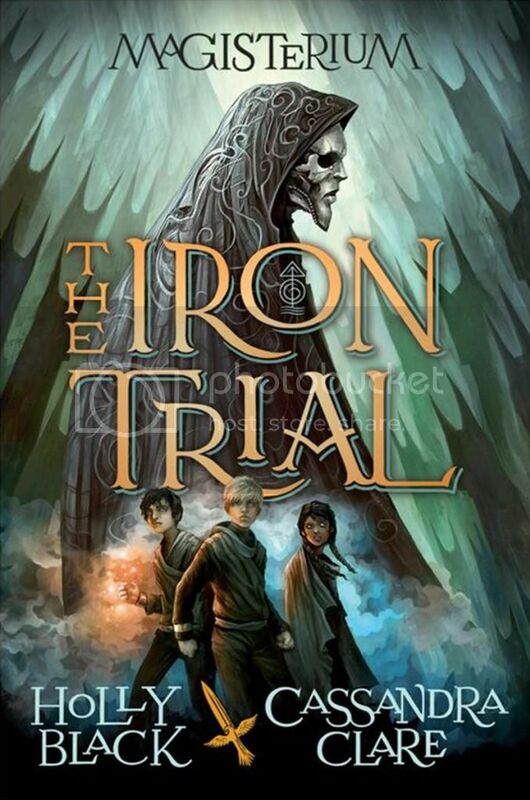 The Iron Trial by Cassandra Clare and Holly Black - I didn't know how much I absolutely love this book until I read it, so I didn't pre-order a copy. And for some reason, I still haven't bought it! Share the love, Santa! but for some reason or another, I haven't added them to my collection yet. Santa, feel free to bring my ANY of these books! What books would you like Santa to bring you this year?? I would looovvveee to get My True Love Gave To Me for Christmas. I think that would be the icing on the cake haha. There are a lot of books I have on this list that I own but haven't read yet (like The Infinite Sea, Boundless) and books I've read and love. I can tell you The Winner's Curse is even more beautiful in real life. I really really really want to get my hands on The Kiss of Deception. It sounds like a book I'd love and it's really frustrating that I can't read it!! I hope some of these books appear under your tree ! OOOoh nice ones! Loved Boundless and Rick Yancey's books and Kiss of Deception was amazing! Just read that one not that long ago, still loving on it! Hope Santa comes through for you on these! Ooh, great list. Hope you get your Christmas wishes! Love this list! Completely agree with you regarding Open Road Summer. 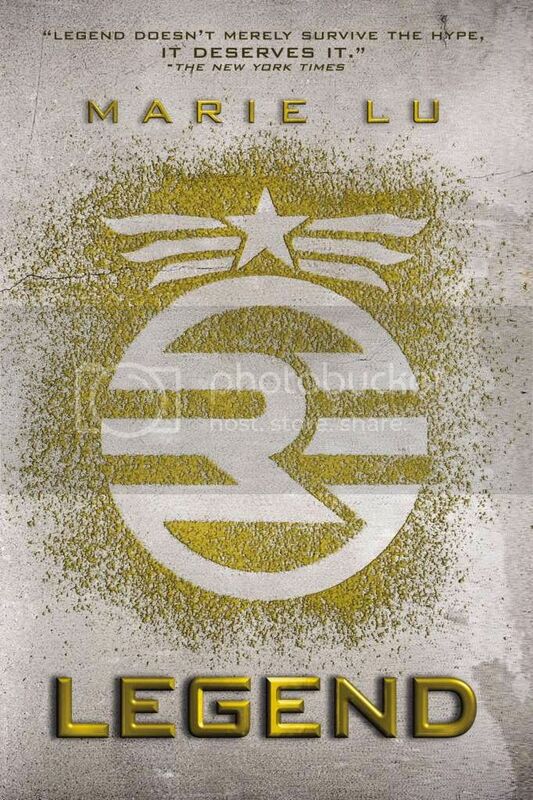 I don't have a physical copy of that one and it's one of my favorites! I also would love the Unearthly series too. I only have book one and I loved this series so much, I should probably have all the books! I hope you have a great holiday! Legend and The Winner's Curse made my TTT this week too! In addition to those, some novels on my list include This Song Will Save Your Life and Scarlet. And although I neglected it on my list, I'm also looking forward to The Kiss of Deception. Plus, My True Love Gave to Me especially seems perfect for this time of year! I wish you a happy holidays and I hope you receive all of the books on your list! So our lists are pretty much identical. :) Kiss of Deception and all of the realistic ones you mentioned made my list. Here's to hoping we both get our hands on them soon. I hope you get a ton of great books for Christmas. Here's my wishlist. I still have a $30 giveaway to Amazon going so maybe I can help you get some of these books. Okay we have an extremely similar list. 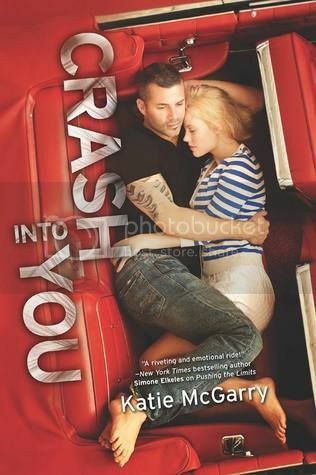 Crash into You is one I haven't read yet either. I'm dying to though. And Open Road Summer, The Kiss of Deception, and The Winner's Curse are three I'm dying to read. I'd love a copy of The Winner's Curse for my own. I loved it, but had borrowed it from the library. I really enjoyed Legend so I hope you get it. Thanks for sharing! 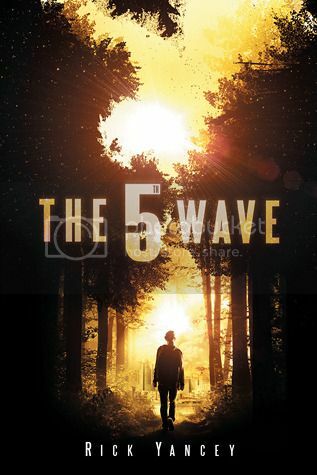 The 5th Wave and The Infinite Sea come with high recommendations from me! Great list!